The Sneak Attack Recording Co. 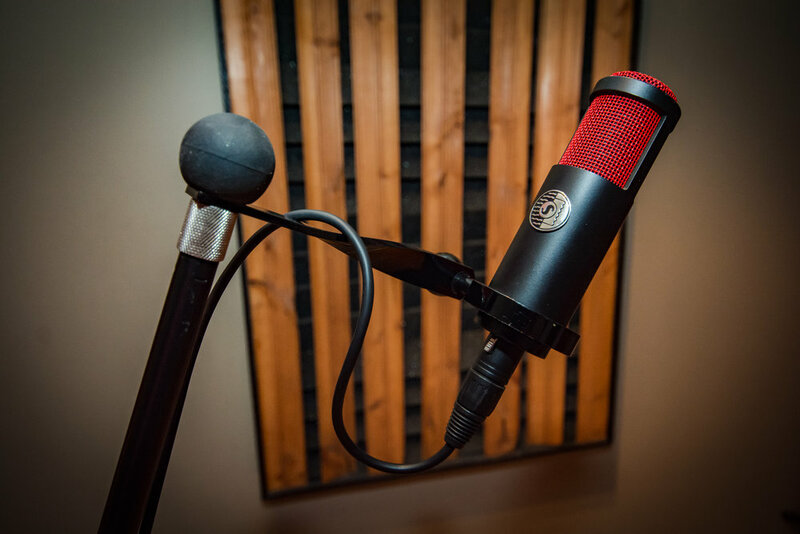 The Sneak Attack Recording Co. is an audio recording studio in Lexington, Kentucky conveniently located within the Doo Wop Shop. Engineer Jason Groves specializes in mixing, tracking, and mastering recording projects of all kinds. Sneak Attack is equipped to take on any project, large or small. Be sure to browse through our image gallery and our artists page to get a taste of what we have to offer. The stuff we use to get ideas out of your head and into your speakers. How long will it take to make a record/EP? The answer really depends upon the material, the manner in which you want to record, and the preparedness of the band/artist. We have had people make full length records in as few as 1-3 days and others as many as 30 days. For example, we often have a singer/songwriter with minimal instrumentation or a full band who wanted to record live take one to three days on recording a project. Also, we have artists who want to meticulously overdub & edit each performance take thirty days. Do you charge extra for mixing & mastering? Yes. It is an integral part of the process & if you really want your project to come out as pristine as possible, you should budget time for mixing even if you don't plan to attend (most mixing sessions are unattended). How much time is needed for mixing/mastering again depends mostly on the aesthetic of the material. Mastering is included FREE if we mix your project! We are here to answer any questions you may have. Help us serve you better by filling out the contact questions. Are you a band/solo-artist, voice over talent, podcaster, freelance engineer? What type of of music/project is it? Where can we find you: website, social media, etc?